In part because of the biting wind from the mountains, the winters in Gunma Prefecture are so cold that just stepping outside is enough to turn your eyeballs into ice-cubes. During summer, my faithful A/C had kept my room at a refreshing temperature, but upon turning the A/C on in the winter, nothing happened. Resist the urge to button mash, I looked closely at the air-conditioner’s remote control. The A/C had been set to “cool.” With a simple press of the button, I changed the setting to “heat,” and the room was flooded with glorious warm air. In a performance to rival the 2001: A Space Odessey monkeys, I raised the remote above my head and brought it down on the standard-issue Leopalace apartment table several times while screeching. You too can have a moment of triumph such as this by using this guide on how to use your Japanese air-conditioning. 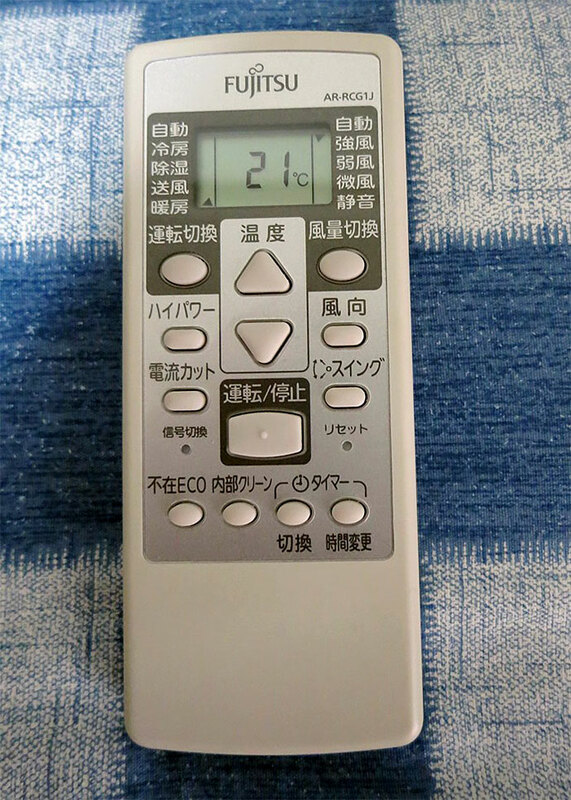 In Japanese, the air-conditioning unit itself is called “air-con” (エアコン), and the remote control is called “rimo-con” (リモコン). If you have a furnished apartment and can’t find the remote control, it might be mounted on the wall near the air-conditioner, perhaps hidden behind the curtain. Most remote controls have the same basic functions, so I will be using my own remote control as an example. The buttons may not be in the same place, so take a close look at the kanji. Some higher-end air-conditioners may additional functions not covered in this guide, such as an on-off timer (タイマー), self-cleaning setting (内部クリーン), or clothes drying setting (衣類乾燥). Obviously, the most important button on a Japanese A/C remote control is the “on/off” button. The on/off button is labeled 運転/停止 (pronounced “unten/teishi” and literally meaning “operation/suspension”). Sometimes this button will be labeled 運転　切/入 or just 切/入. Press this button once and the A/C will come on. Once the A/C is on, the little screen on the remote control will also come on. The temperature will be displayed, possibly along with other settings. The “change temperature” buttons are usually in the shape of an up and down arrow or have a plus or minus sign on them. In kanji, they are labeled 温度 (“ondo,” meaning “temperature”). Press the up arrow or plus sign to raise the temperature. Press the down arrow or minus sign to lower the temperature. On my remote control, the type of operation (auto-run, heating, cooling, etc.) is displayed on the screen. When you press the 運転切換 button (“unten kirikae,” meaning “change operation”), the little arrow on the screen will go down and point to a different operation. Many Leopalace remote controls are also like this. Sometimes, buttons themselves on the remote control will be labeled with the name of the type of operation. In this case, you would press the button labeled with the operation you desired. 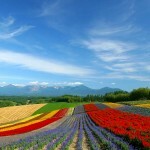 The following are standard operations included on many Japanese air-conditioners. While many Japanese A/C remote controls have additional buttons, these are the most basic and most used. Hopefully this Japanese air-conditioner guide can help you create a warm space of your own this winter. 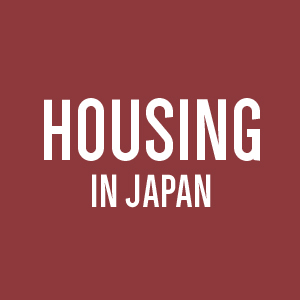 Use GaijinPot Apartments to find your next home in Japan! Wonderful thank you. Just saved us from freezing in our airbnb apartment. 7 years in Japan. Seven. 七。I never bothered to figure this out until this unreal lonely night in Hiroshima. Thank you so much. This sort of comment makes my day XD I wish you many more warm nights! Hi. I hope you could help me with my AC. I bought this corona cw-163 NR but unfortunately without the remote control. Everytime i use it i just push the main button and then wait if it will function very well.i really don’t have any idea of what to do to make it operate well since i am not a japanese and i don’t have the slightest knowledge on how to read those things written on my unit. I already searched the internet for its manual but found none. But i found hope after i read your blog.i hope you can help me with my problem. I couldn’t find any information online either, but if you could post a photo of the buttons (or email it to me: admin (AT) wandertokyo.com ) then I might be able to help you out. My pleasure! I’m glad this could help. That’s absolutely what I did the first time. Panic is a strong force! Do you know what the clean button is for? well I guess to clean the AC but when to use it? Do you mean the “内部クリーン” (the “self-cleaning function” referred to briefly in the article)? This question seems to get asked a lot on the net by native Japanese speakers, too; the name of the function is a little misleading. According to Fujitsu and Dankin air-conditioner company sites, the clean function basically dries out the inside of the air-conditioner wall-unit to make it difficult for mold and bacteria to grow. Thus, the “clean” function is more of a prevention measure. If the a/c already has a lot of mold or needs a thorough clean, you should probably contact a pro cleaner. The Fujitsu site states to use the “clean” function after using the cooling function or de-humidifying function. 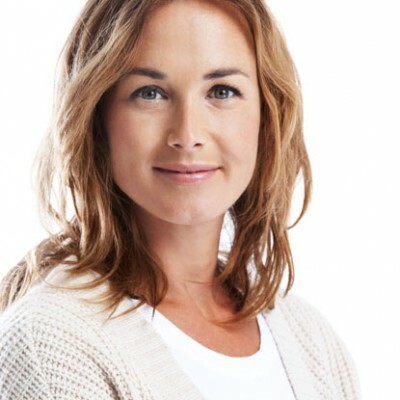 The Dankin site says to avoid using the clean function when someone is in the room. That’s great info! Thanks Lynn. I’ve wondered about this also. Maybe the ac unit blows super fast air through it to get the dust out? Or do you push it when you take the cover off and manually clean it? Clean your AC at least once a week by taking of the front cover and take out the filter. Clean it carefully and put it back. 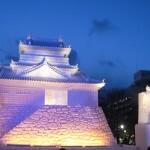 Featuring over two hundred ice sculptures, great food and a ton of activities for the family the Sapporo Snow Festival is a fantastic way to enjoy a day in the winter. 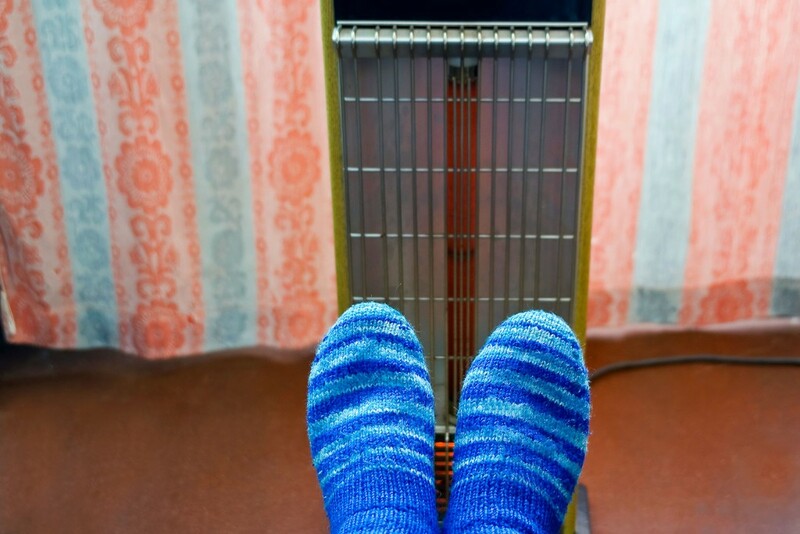 Winter in Japan means cold toes and high energy bills. 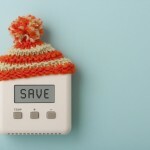 Follow these simple tips to insulate your apartment and keep your toes and wallet happy.